Metabolic Balancers Know that Aging Well Starts Now. Don’t wait. If you want to live a healthy life when you are retired, then you better start paying attention to your health now. Never Too Late to Start – No matter how old you are, it is never too late to start. Barbara La Valleur , a metabolic balancer in Minneapolis, is retired and decided to focus on eating well. She has lost 45 pounds and is feeling awesome following the metabolic balance plan. Stay Active – Incorporate at least two to three hours of exercise a week. Exercise does not mean heading to the gym. Taking a walk around the neighborhood or taking the stairs at work will count towards a good weekly workout. Take Up Yoga – If you don’t use it, you lose it in regards to flexibility. Join a stretching group or yoga class to keep your muscles limber. 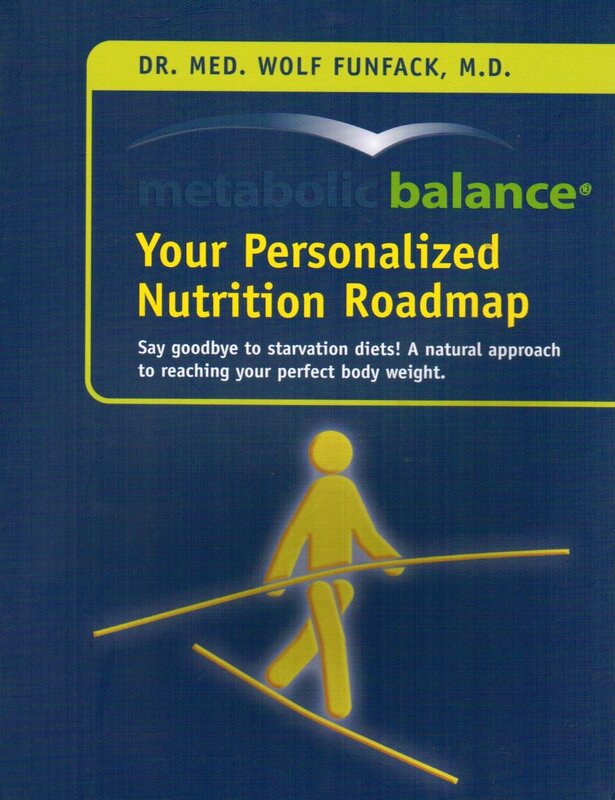 Set Realistic Goals – Talk to your metabolic balance coach about setting realistic goals. If you have a clear sense of purpose and drive then you will find it easier to reach your goals. Budget Your Money – Getting your finances in order will reduce the stress in your life which will help you to age more gracefully. Visit the Doctor – Get a physical to make sure that everything is going as it should. By getting a routine checkup, you can make sure that everything is running smoothly. Practice Being an Optimist – Studies have shown that people who are optimists are less likely to dye from heart failure than pessimists. (This feels like a self fulfilling prophesy.) If you can make lemonade from lemons, you will live a happier life. Eat the Right Foods – Following the metabolic balance plan will ensure that you are eating the right foods but, as you venture into phase four, you will want to have regular chats with your coach about the foods you are adding back into your kitchen. Pick up a Hobby – Engage in a non -sedentary activity such as gardening or walking your dog for two to three hours a week. Get Some Friends – Being around friends is relaxing and will help you age more gracefully. Schedule regular meetups with people you enjoy spending time with so that you can live a longer and happier life. If you would like to try an interesting Smoothie, check out our Monday Recipe.